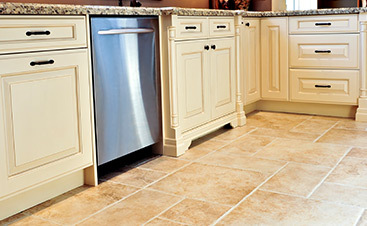 The aesthetics and the value of your home are enhanced when you get quality flooring work done. Now there are many options you can choose from for flooring – hardwood, ceramic tiles or plush carpeting to give your home a rich look. Among all these and more, hardwood flooring is one of the best options that you can choose for many reasons. 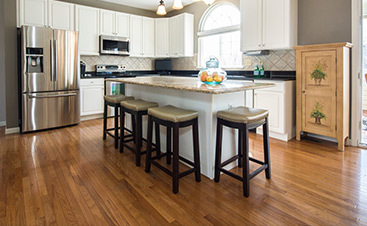 Here are four such reasons as to why you must choose hardwood flooring over others. Hardwood floors are easy to clean and maintain, which makes them a more hygienic option compared to carpets. Hardwood is the best option for those with allergies as it does not retain any harmful allergens or bacteria on it. 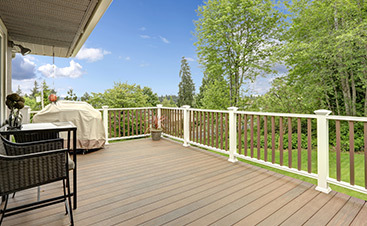 Cleaning and maintaining hardwood is easier. To keep a hardwood floor clean, you need simple equipment and a little bit of effort. 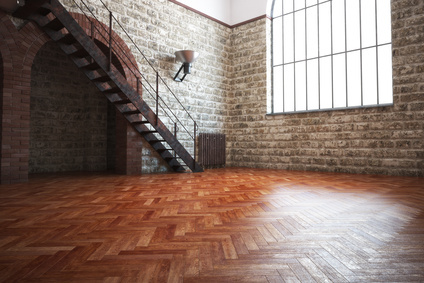 Even stains and spills on the floor can be quickly removed without actually damaging the wood. Unlike what many people think, hardwood flooring is also eco-friendly. According to the US Department of Agriculture Forest Service, the number of trees removed from the forest is way less than the number of trees that grow in the forests annually, which means a balance is maintained. Besides that, hardwood required lesser amount of water to clean, and it can be recycled or burnt into bio fuel at the end of its life cycle. Wooden flooring lasts much longer than other types, which means you don’t have to worry about replacing it often. In simple terms, hardwood flooring can last over a hundred years when properly installed. This is evident from the many historical structures around the world that have hardwood flooring, which is still solid and intact, even though it was installed centuries ago. Also, any damages or cracks in between the sheets can be easily repaired, which means you save money and also the environment. Hardwood flooring certainly adds to the aesthetics of your home. And it also adds to its value. Long-lasting and quality hardwood flooring installation will certainly be a value addition to your home and can have a positive impact on its resale value. Also, wooden flooring is the preferred choice of home owners in the US as it keeps your home warm and cozy even during severe winters, which is not the case with ceramic tiles.